This is a beautiful house on the hill with side entry garage,. The home looks out the rolling hills of Mansker Farms. 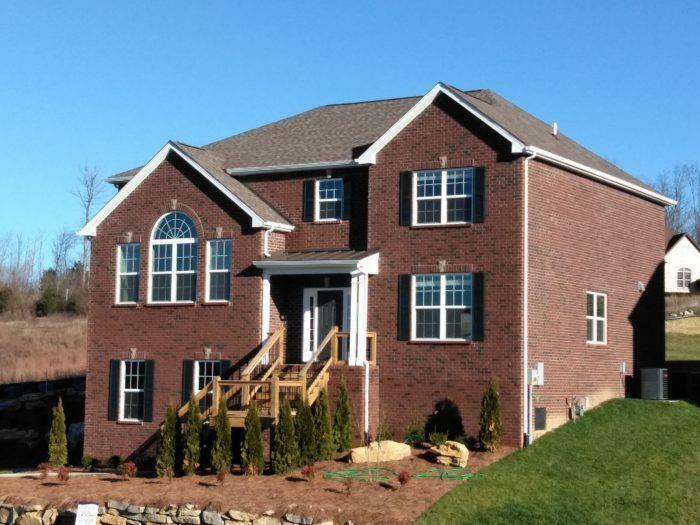 This Longstreet floor plan is an open first floor, bonus room over the garage and top floor with bedrooms, bathrooms and laundry room. Kitchen has an island, family room has a fireplace. Finished and ready to go!